"When I was younger," Sherrie Maricle says, "it was almost a mission to blend in with all the men I was playing with. Not to be viewed as female in any way." 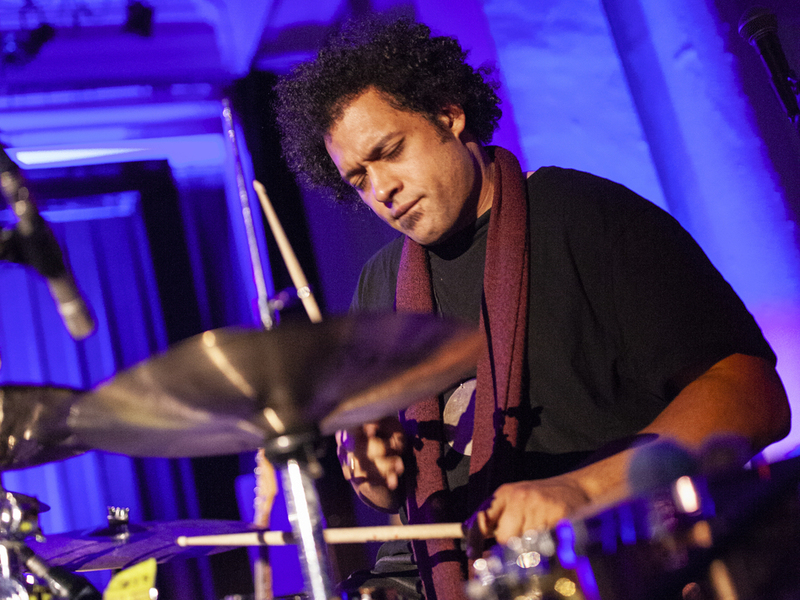 But Maricle, a drummer inspired by the precision and power of Buddy Rich, found her calling as a leader of women — specifically, as leader of The DIVA Jazz Orchestra, which recently marked 25 years as a proving ground, a pipeline and a rejoinder to any lingering bias that this music is a masculine domain. Jazz Night in America recently caught up with Maricle and the band at Dizzy's Club in New York during an album celebration for The DIVA Jazz Orchestra 25th Anniversary Project. In this radio episode, we'll hear some of that new original music. And we'll hear from a few DIVA musicians, including Alexa Tarantino, an excellent saxophonist who was born in the same year as the band. 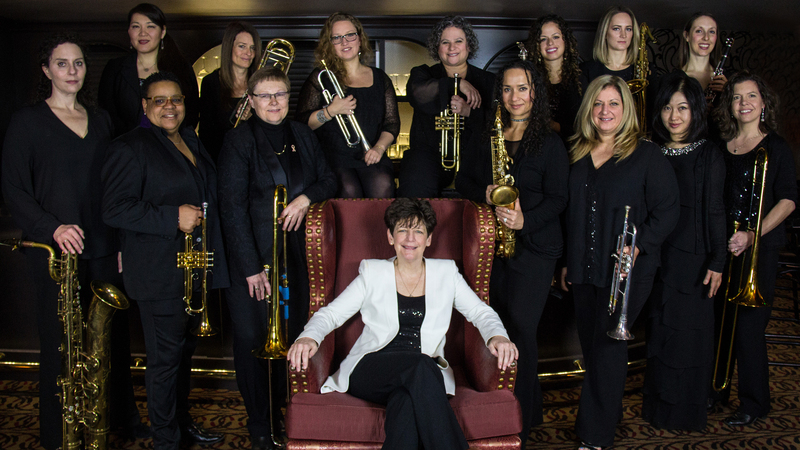 There's a rich, important and often under-recognized legacy of all-female big bands, so we'll also spend some time in this show paying tribute. Our host, Christian McBride, traveled to California to sit down with 93-year-old saxophonist Roz Cron — one of the last surviving members of the International Sweethearts of Rhythm, which caused a sensation in the 1940s. You'll want to hear Cron's recollections of the road, which underscore why Earl "Fatha" Hines once characterized the International Sweethearts of Rhythm as "the first freedom riders." February 28, 2019. Posted by Alex Ariff. February 15, 2019. Posted by Alex Ariff. 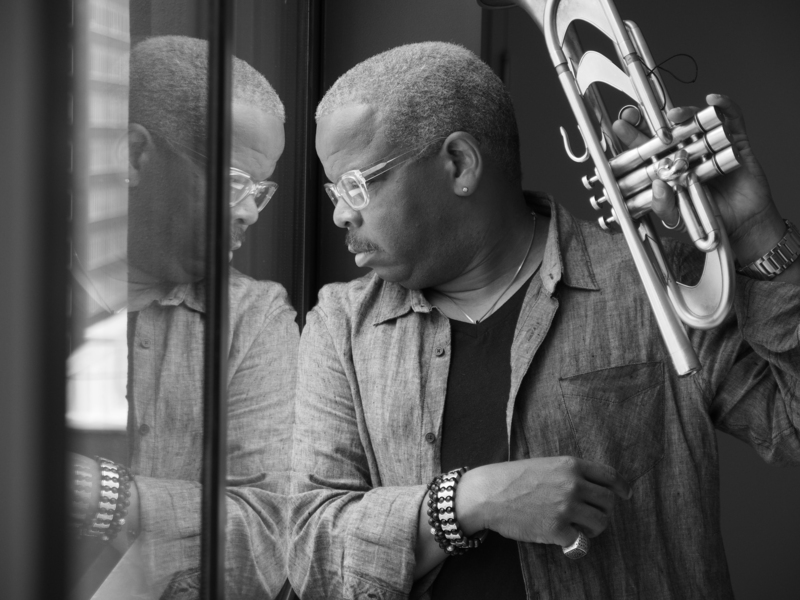 Terence Blanchard wrote his first piece of music for a Spike Lee joint nearly 30 years ago. The movie was Mo' Better Blues, which revolves around a brooding jazz trumpeter played by Denzel Washington. Blanchard was on set to ghost those trumpet parts, but at one point, Spike heard him playing a theme at the piano, and asked him to write an accompanying string arrangement. That moment kicked off a collaboration that has now spanned well over a dozen films, from Jungle Fever and Malcolm X up through BlacKkKlansman, which yielded first-time Academy Award nominations for both artists (in the categories of Best Director, Best Picture and Best Original Score.) 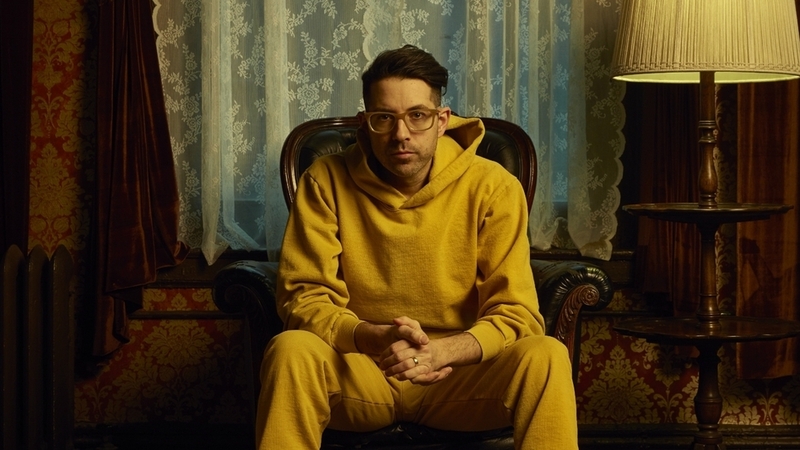 Blanchard's haunting main theme for BlacKkKlansman, "Blut Und Boden (Blood and Soil)," also just won Best Instrumental Composition at the 61st Annual Grammy Awards. Beyond the accolades, Blanchard's extensive work in film has transformed his capacities as a composer and bandleader. In this radio episode of Jazz Night in America, we'll consider not only how jazz influences his scoring, but also how he brings cinematic perspective to the bandstand. Along with Blanchard and Spike, we'll glean perceptive insights from pianist Fabian Almazan and critic and scholar Jason King. 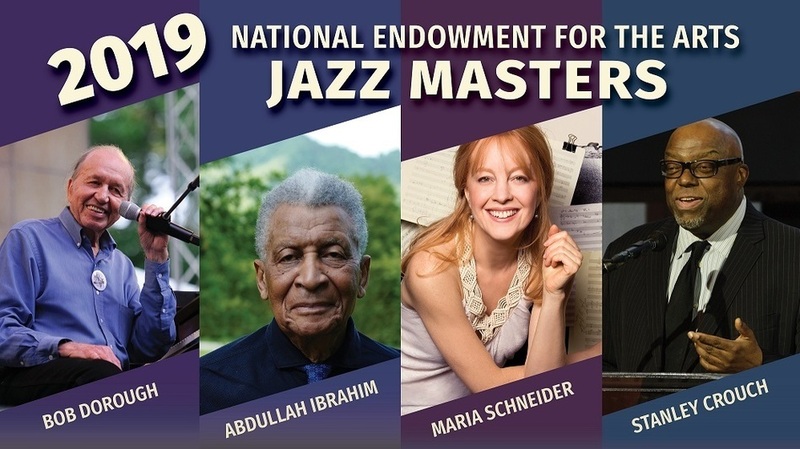 We'll also hear a lot of music from the Tri-C Jazz Festivals in Cleveland where Blanchard performed with his band, The E-Collective; played original themes from The Comedian; and unveiled a sweeping new commission, "Our Voices: Democracy RE:visited," featuring The E-Collective with orchestral and choral reinforcements. Ellen Breakfield-Glick, Andrew Stefaniak: clarinet; David Snyder: bass clarinet; John Wetherill: bassoon; Lisa Fink, Andrew Symington: horn; Nina Dvora Bell, Heather Zweifel: trumpet; Morgan Wynn, Sebastian Bell: trombone; Kenneth Heinlein: tuba; Dylan Moffit, Evan Mitchell: percussion; Miho Hashizume, Paul Meyer, Susan Britton, Tobiah Murphy, Aaron Schwartz: violin I; Minju Kim, Aniela Eddy, Ann Yu, James Larson: violin II; Yaël Senamaud-Cohen, Katerina Istomin: viola; Anna Hurt, Nataliya Pshenychna: cello; Joel Negus: bass; Brany Hudelson: flute; Justine Meyers: oboe. Led by Jimmie Parker with Raziya Hernton, Sierra Robinson, Tasheka Washington, Latasha Brown , Jeanneice Jackson, Mirna Nock, June Burrage, Linda Jackson, Laveta Parker, Valerie Mathis: soprano; Kate Kooser, Adrianna Miller, Qiong-Mei Ngo, Nancy Osgood, Leslie Perkins, Kimille Webb, Zeta Wilkins, Tamara Shelton, Jubilee Jones, Leah Sanders, Marla Travick, Manalisa Williams, Diana Harris: alto; Alex Berko, Patricia Buckingham, Deitrick Burgess, D'Brian Cross, Ian Morgan, Charlie Pride, Ramone Wilkins, Carlin Jackson, Quentin Pope, Brandon Edwards, Willie Pope, Charles Harris: tenor; Reginald Bowens, Robert Grant, Jordan Shores, Joél Tucker, Caleb Wright: bass. Producer: Alex Ariff; Production Assistant: Sarah Kerson; Senior Producer: Katie Simon, Senior Director of NPR Music, Lauren Onkey; Executive Producers: Amy Niles, Gabrielle Armand, Anya Grundman; Recording engineers: Bruce Gigax, David Pietk.